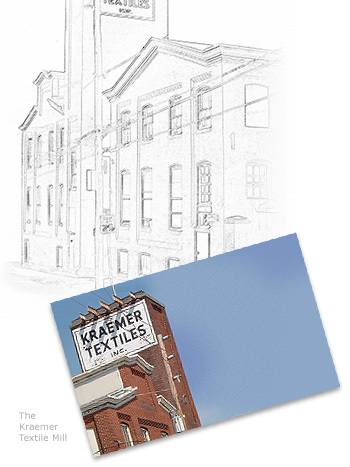 Kraemer Textiles has been custom spinning yarn for many types of industries for over 100 years, including apparel, carpet, home furnishings, industrial and craft. Our hand knitting line, Kraemer Yarns, began in 2005 and we look forward to keeping up with the rapidly growing demand for quality yarns for many years to come. Click here to view all our yarns! 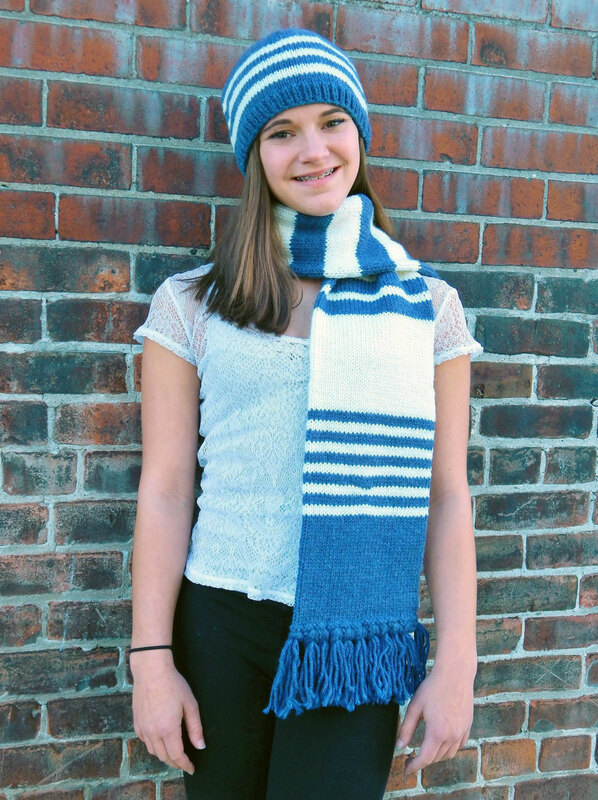 Kraemer Yarns sits proudly on Main Street in Nazareth, Pennsylvania, a living, breathing testament to small-town Americana — spinning dozens of varieties of yarn from natural and synthetic fibers that will become lovingly crafted handmade items.